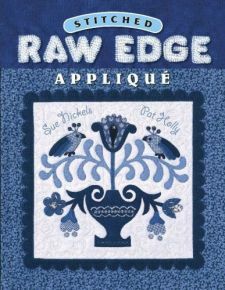 Appliqué – Hand or Machine???? 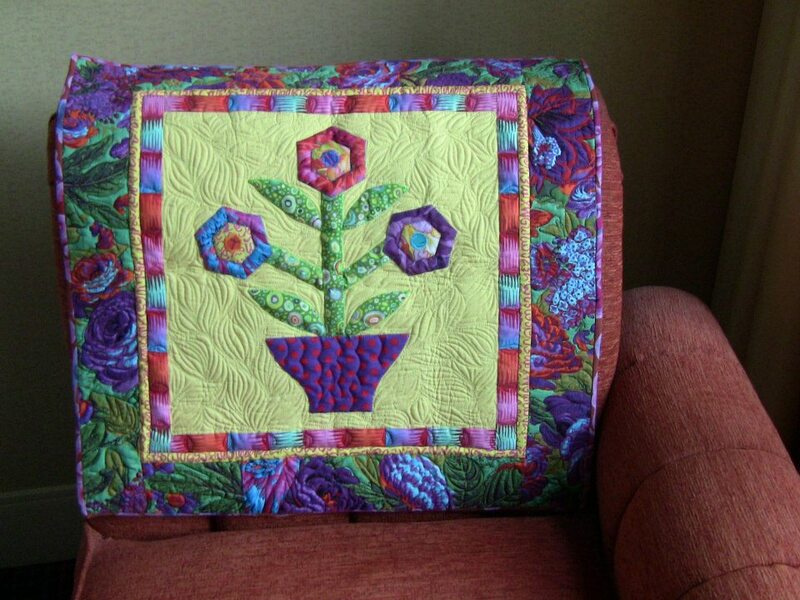 So, do you do appliqué?? If you do – great – if not why not? 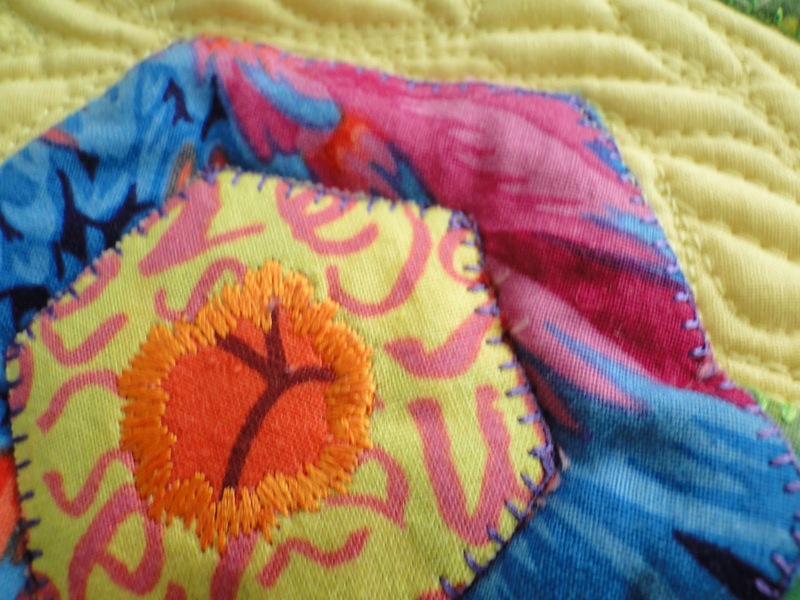 I have always like what you could do with appliqué but always thought – too much work. Takes too long. 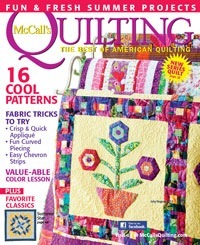 It was featured in the July/August 2012 McCall’s Quilting magazine (and even made the cover!). 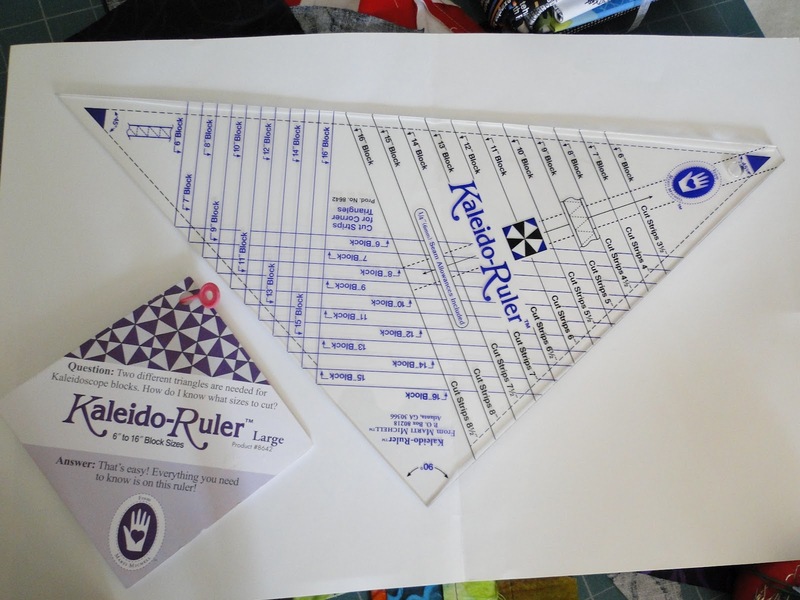 While it did take a bit of time – some careful preparation of the pieces made it a breeze – and you know I actually enjoyed doing the hand work. Yes, it made me slow down (that can be a good thing for all of us) – I also found it very relaxing. So, if you haven’t tried it – why not give it a try. 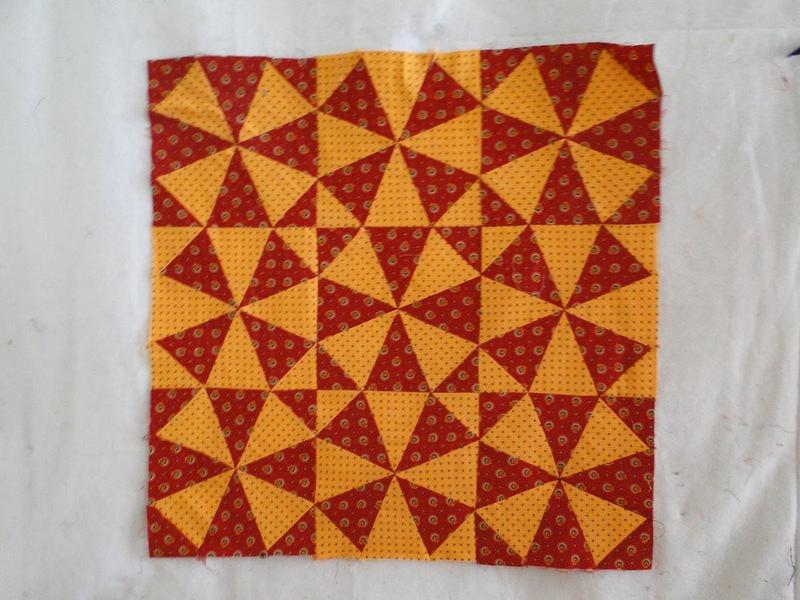 OK – so – not convinced yet – try machine appliqué. Yes there is some preparation involved here also (cutting out the fusible web, fusing the pieces to the background, etc…. but then you can have loads of fun playing around with all those fun stitches that are on your sewing machine (and you most likely never use) and also delving into all those fun threads you bought because you thought you might need them sometime or that they would just look nice added to your thread collection. Here are a few close-ups of the block. 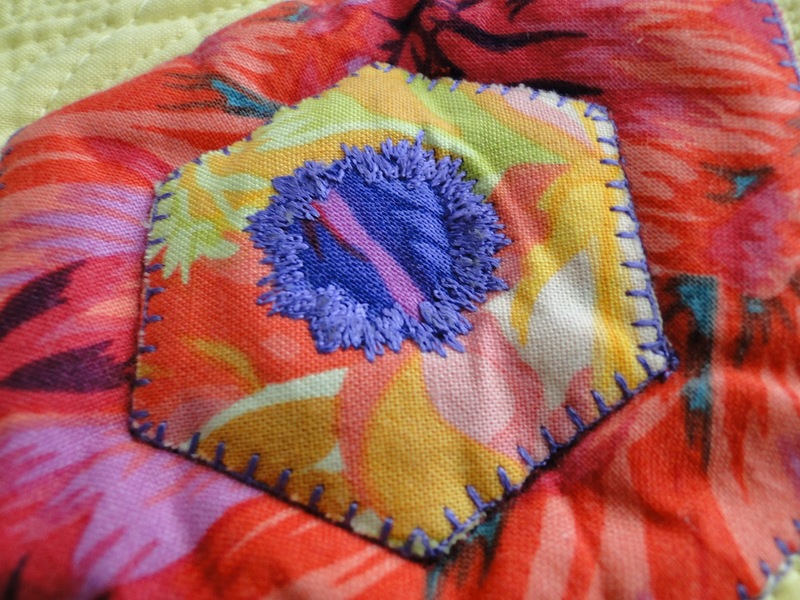 Yes – the stitching around the center circle is really a stitch on my machine! 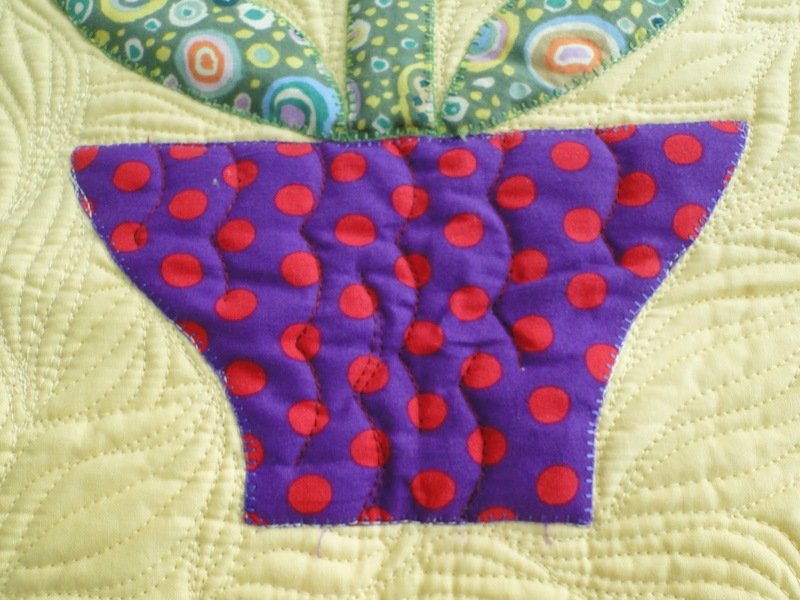 And another reason to try appliqué – you have all that fun empty background space to play around with doing some fun free motion quilting. 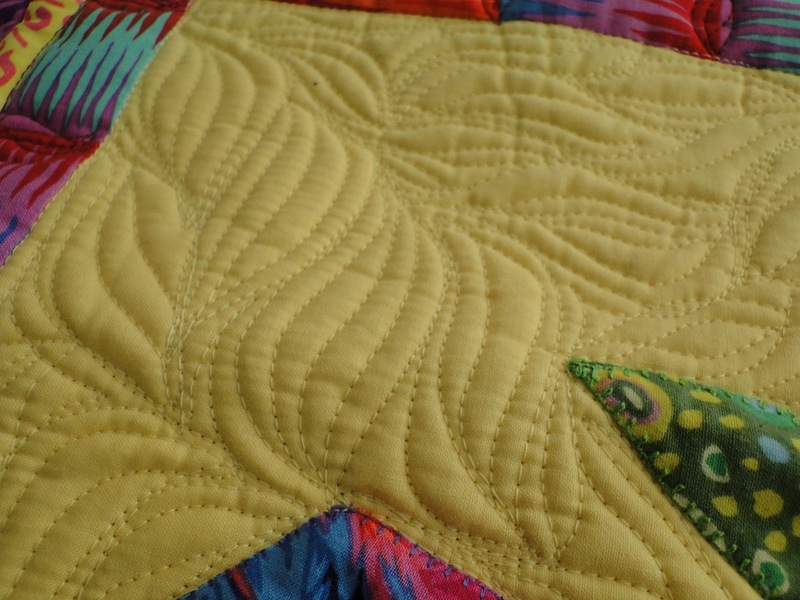 I did this quilting on my HQ 16. 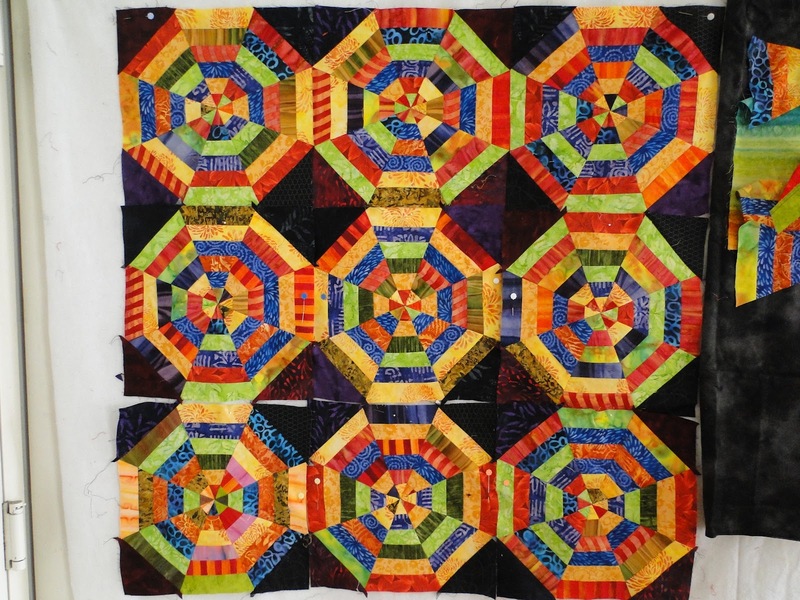 If you are in the New York City area – stop by The City Quilter to see the finished small wall hanging. 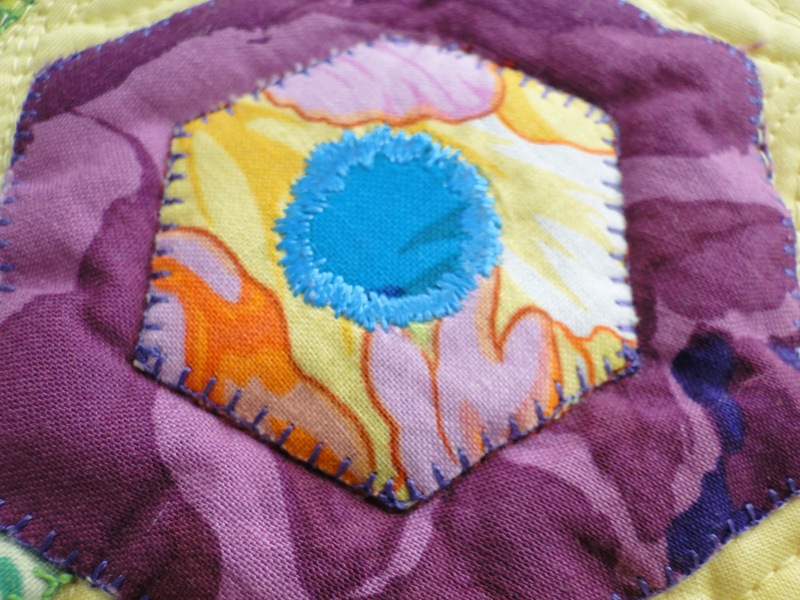 I will be teaching a class in machine appliqué there in October. (October 8, 11, and November 5 from either 12-2pm or 6-8pm.) We will be using Sue’s book for the class. 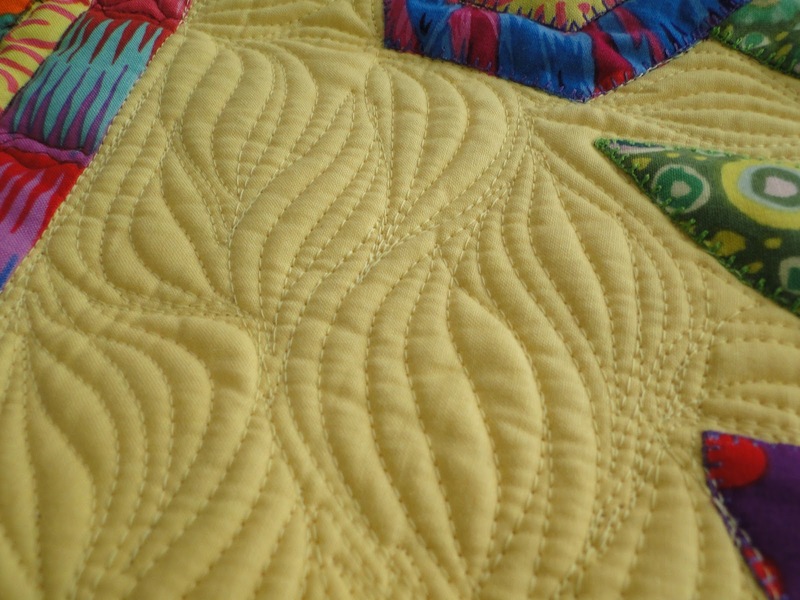 Hope you get a chance to see the quilt – and hope to see you in class!